Interesting and informative event is going to happen in the Nekrasov library, 'ProfNauka' space. 'Natural Stones' is one of the exhibitions while the other is 'Thor Heyerdahl-a man with Kon-Tiki'. 'The Kon-Tiki Man' film about the world famous explorer and adventurer and his heroism will be shown publicly free for locals, families with children and guests of the exhibition. 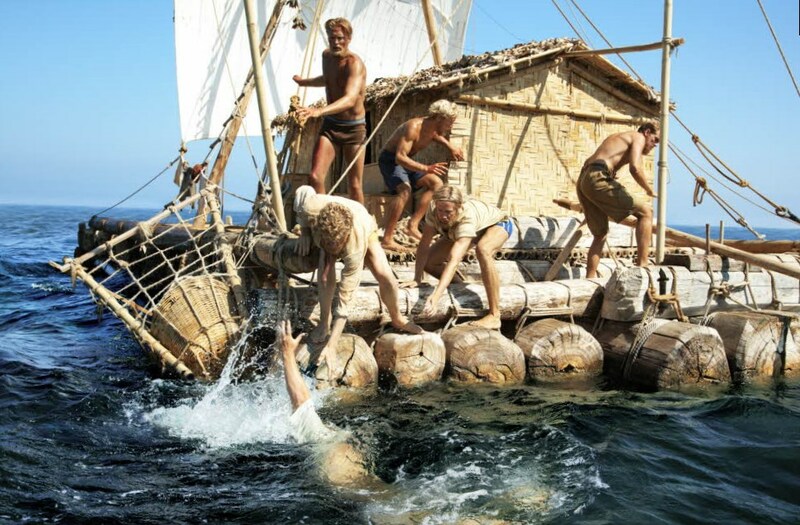 Thor Heyerdahl voyaged on a balsawood raft from Peru to the Polynesian islands and the fascinating story about his voyage will be interesting for everyone who loves history and adventure.